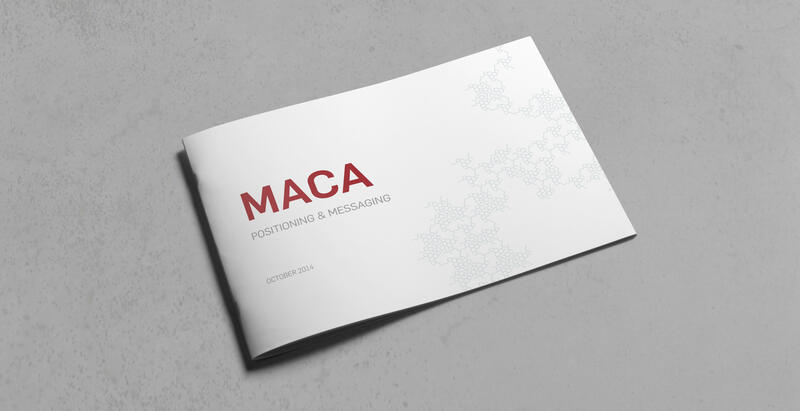 The MACA brand needed a refresh. 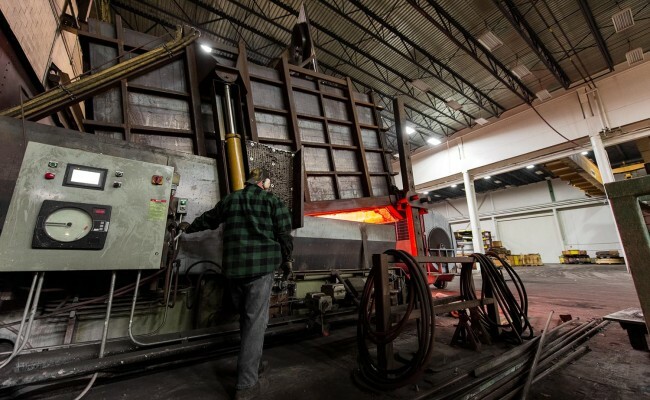 EKR was brought in for brand strategy and website creation to set the foundry apart from the competition. 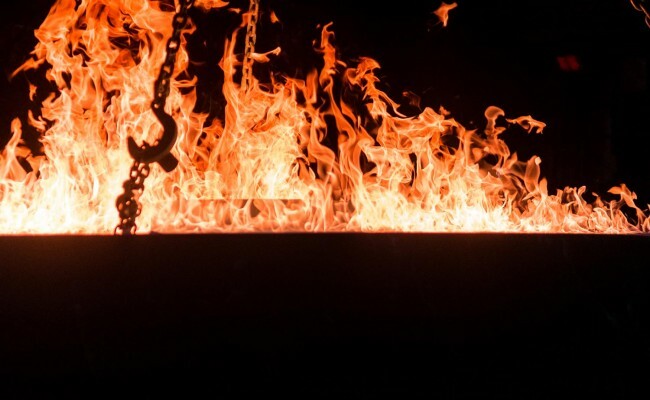 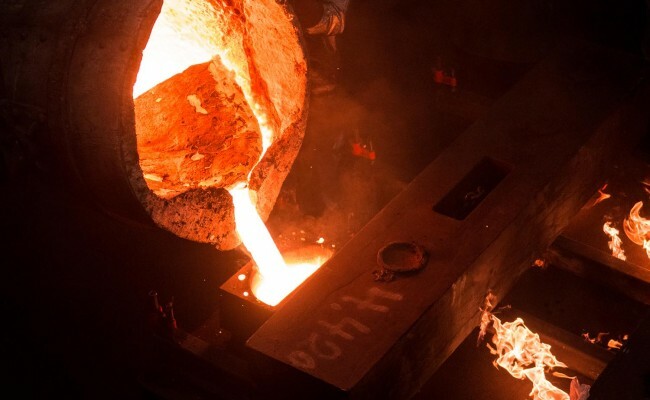 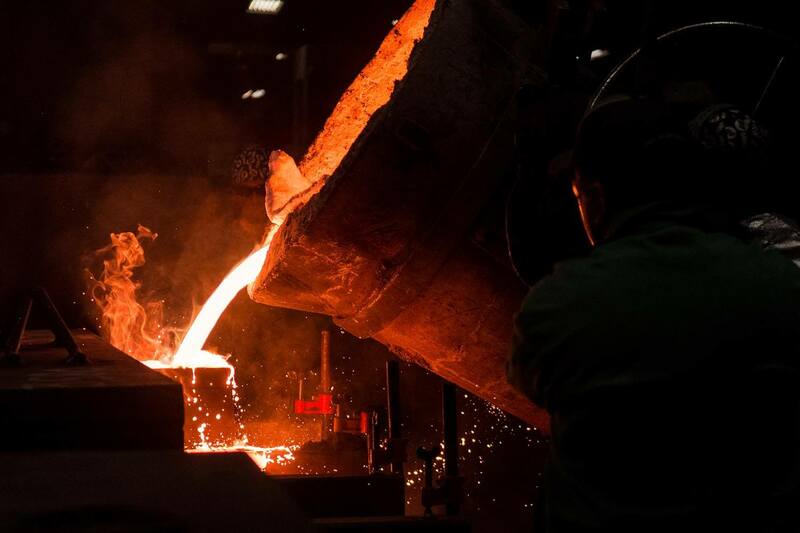 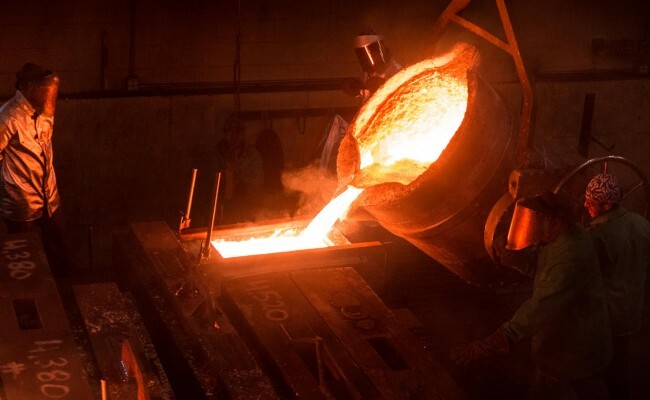 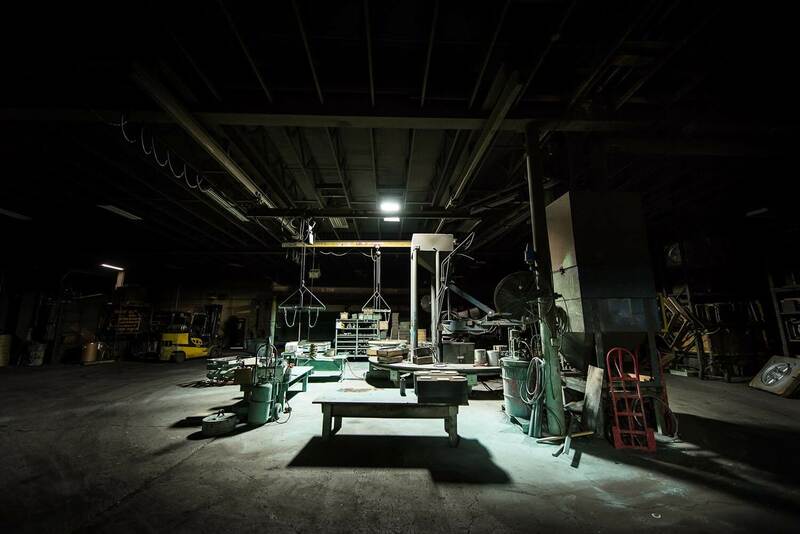 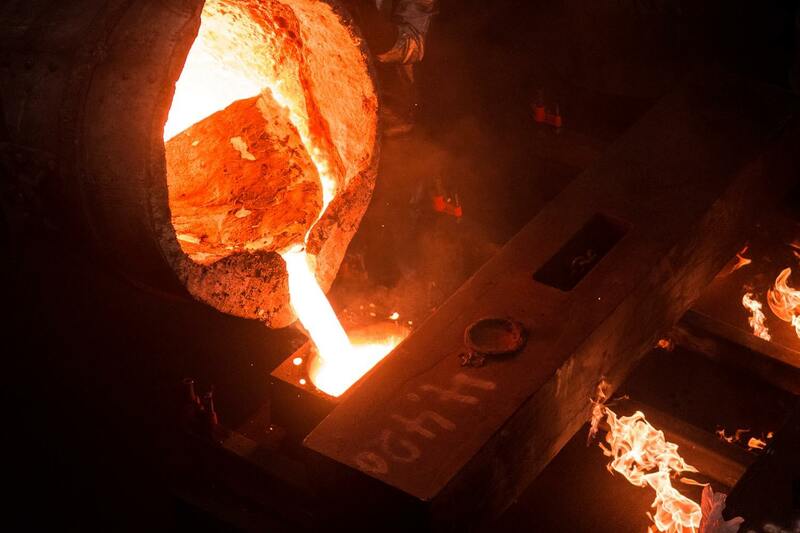 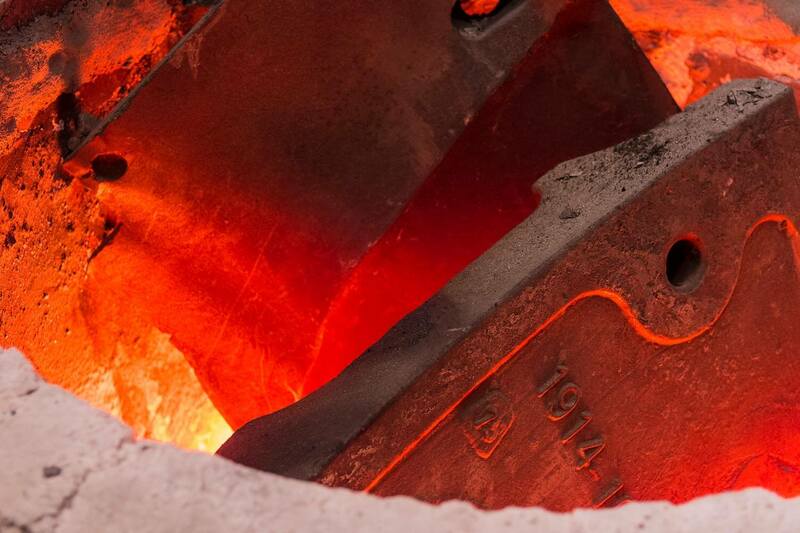 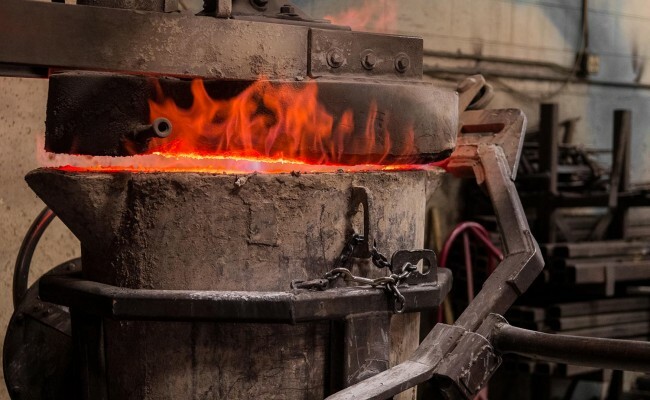 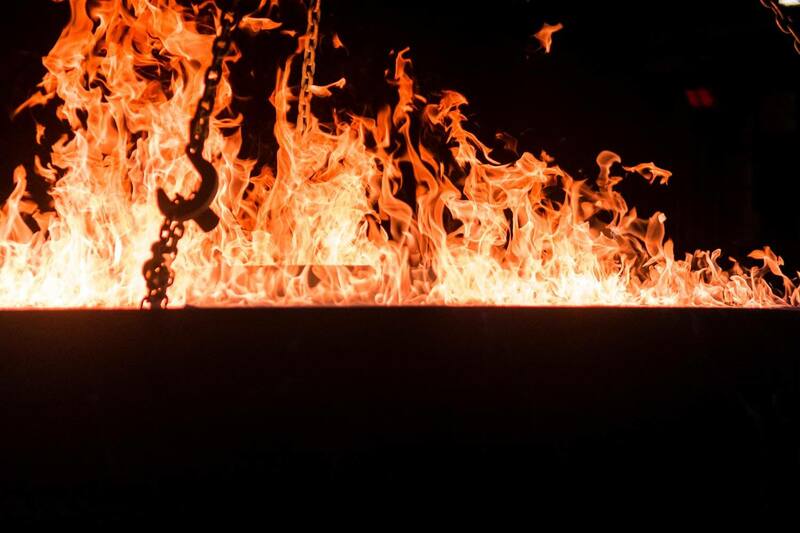 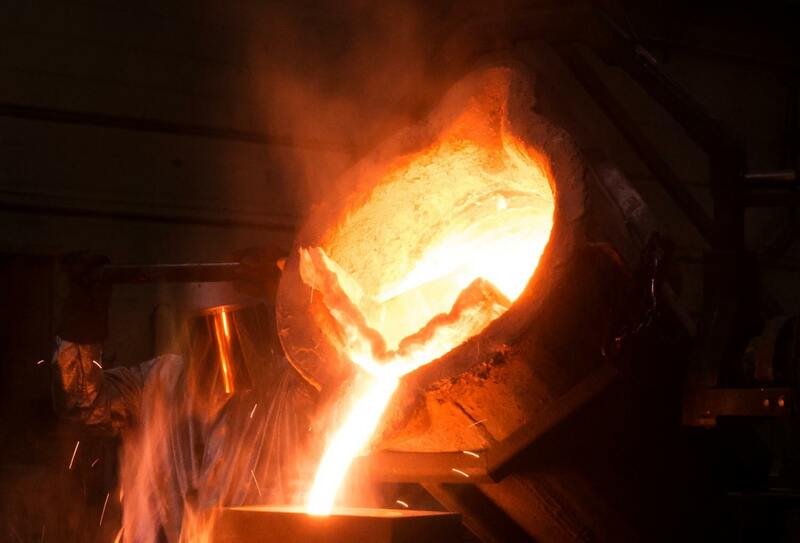 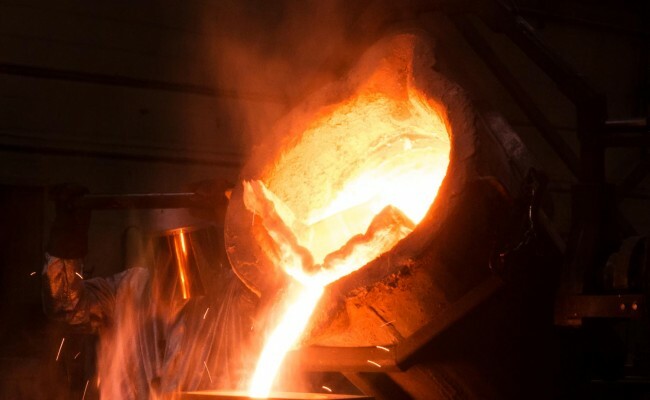 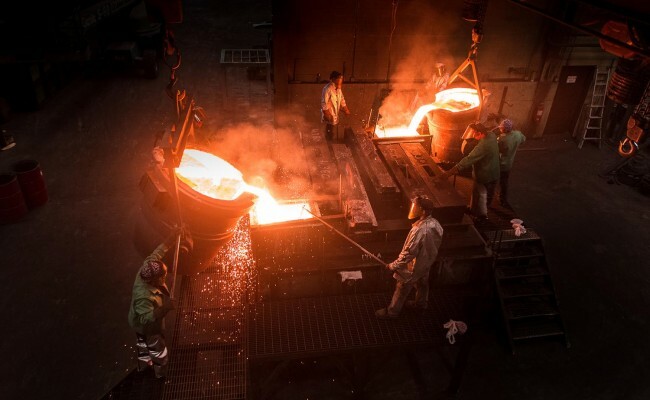 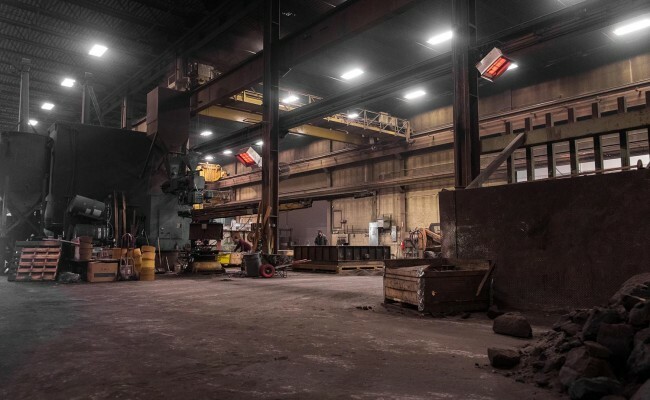 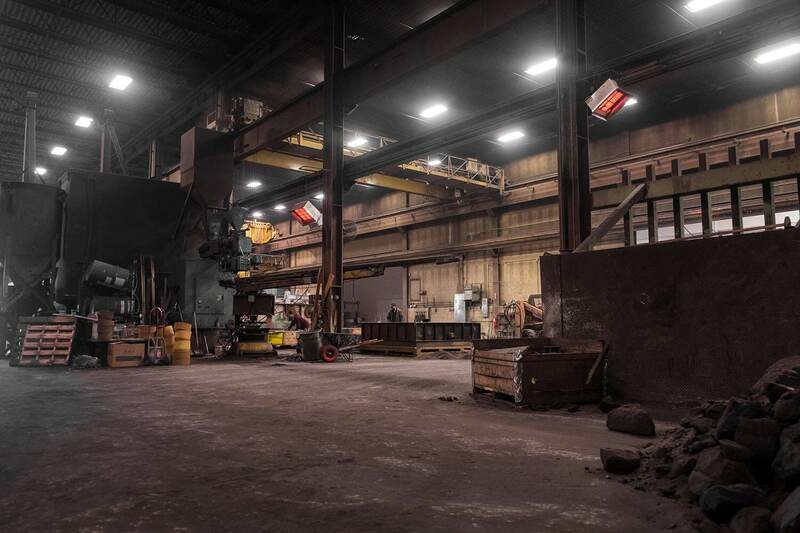 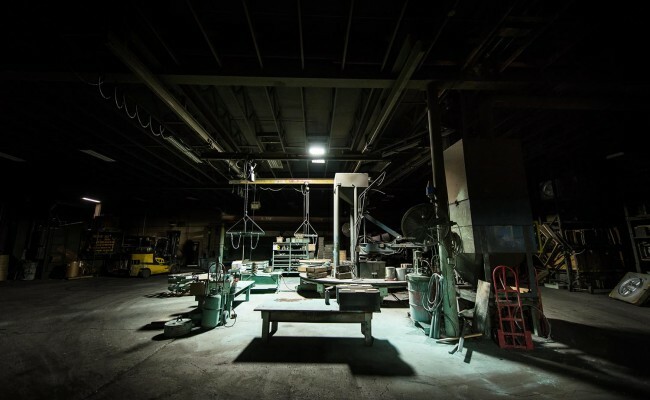 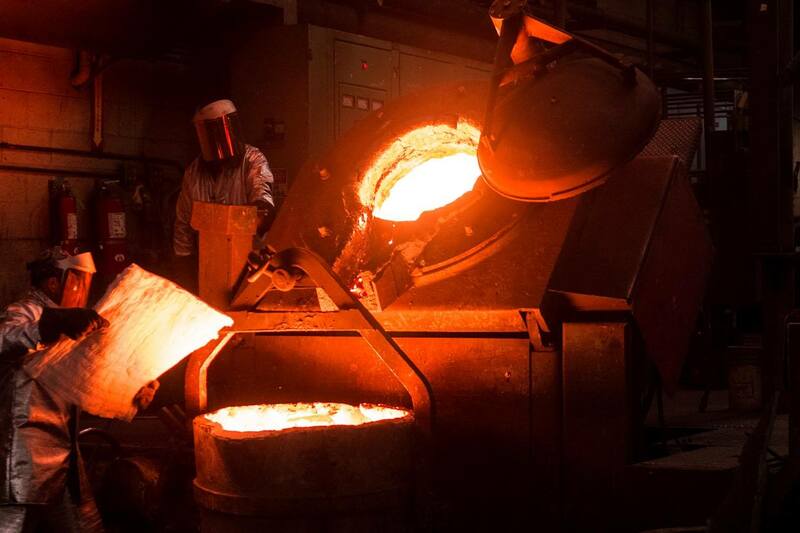 MACA Supply has a long history of integrity and a reputation for being a foundry that provides impeccable castings. 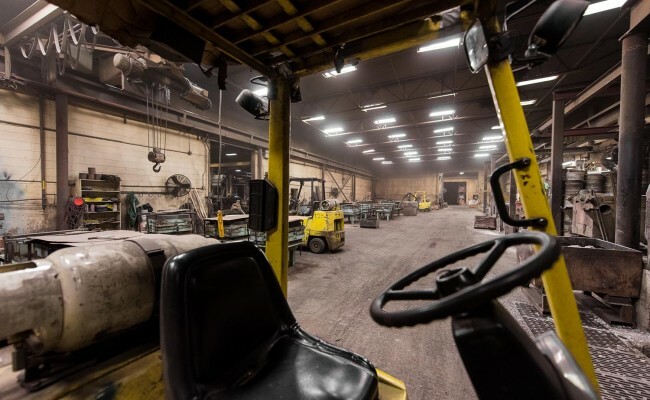 EKR was asked to update the MACA brand and create a website that would showcase new messaging and immersive photography to help their national and international audience realize the incredible span of the company’s capabilities. 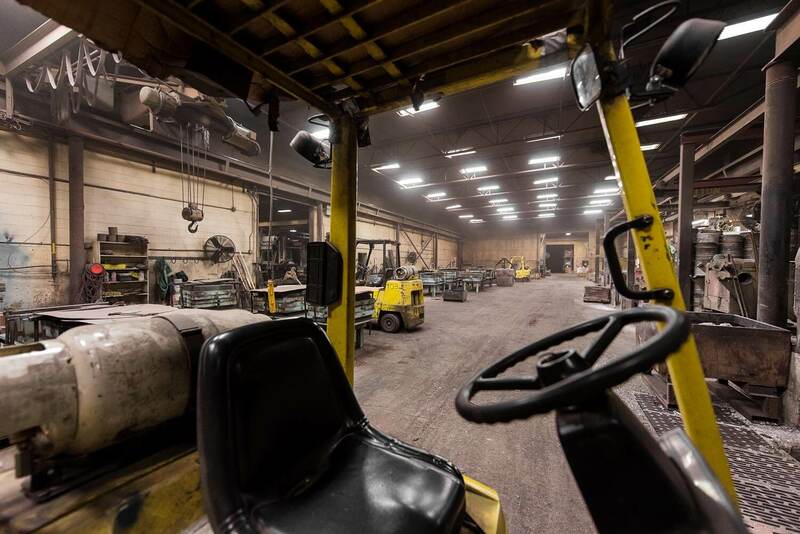 Following the brand positioning and messaging strategy, EKR’s design team explored various ways to visually communicate MACA’s capabilities, ultimately landing on environmental photography of the foundry itself. 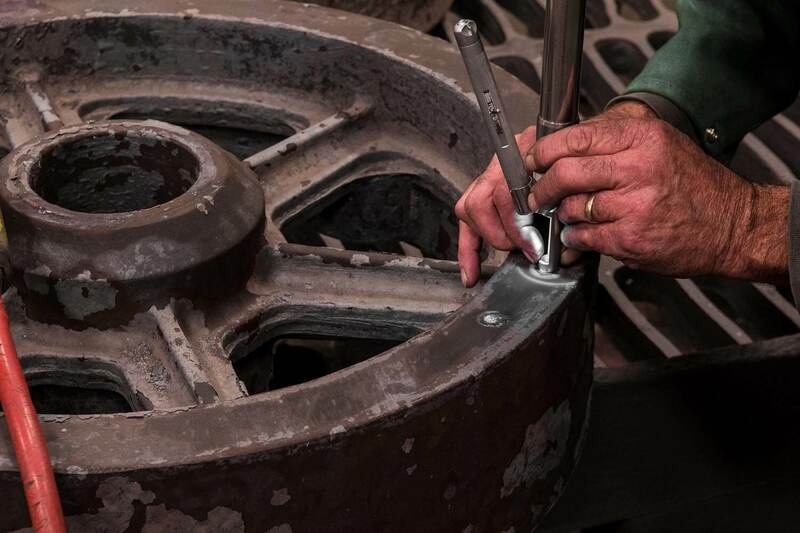 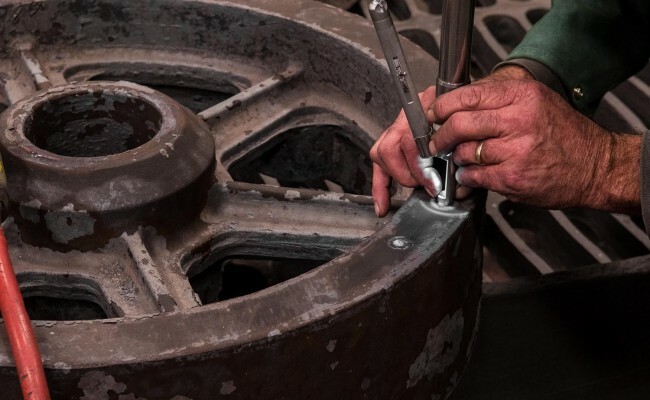 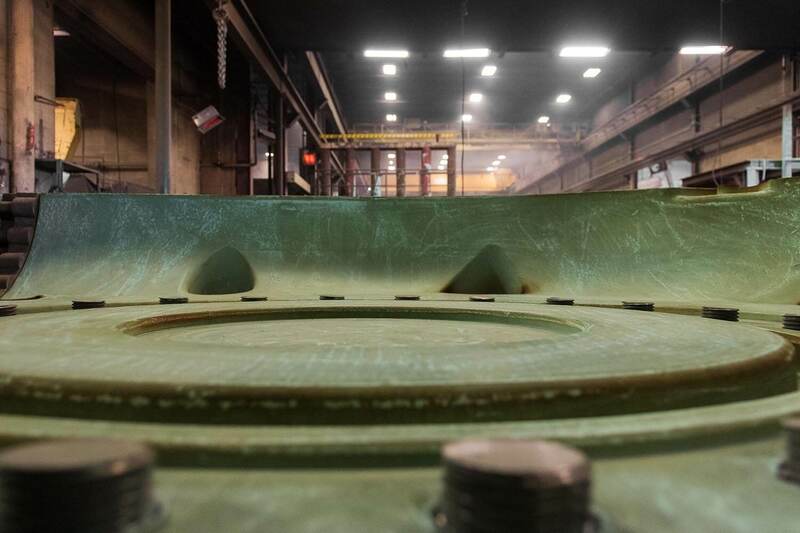 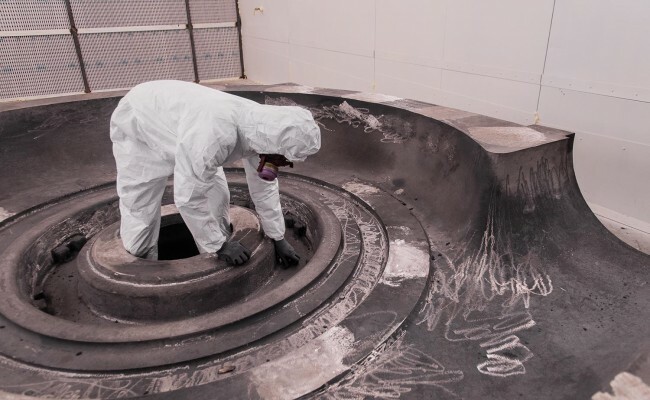 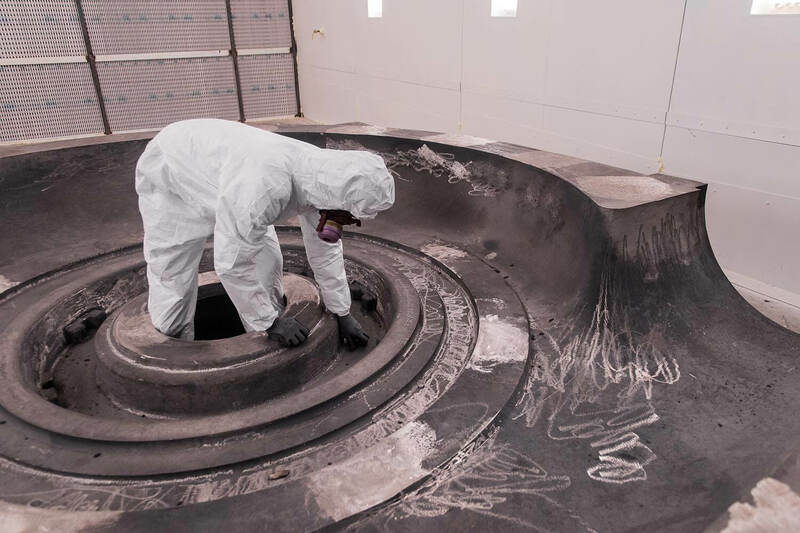 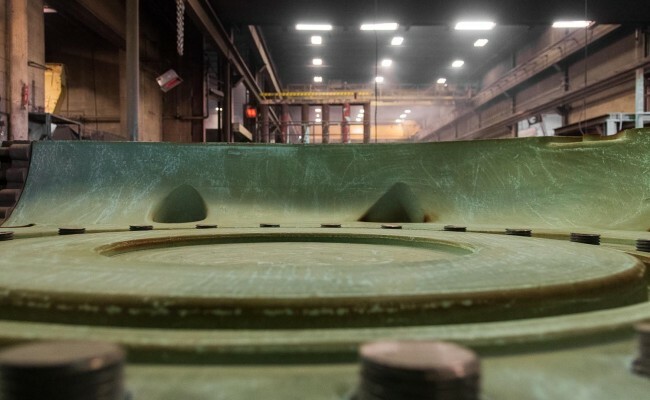 The strategy phase indicated a need to humanize the foundry and to highlight craftsmanship. 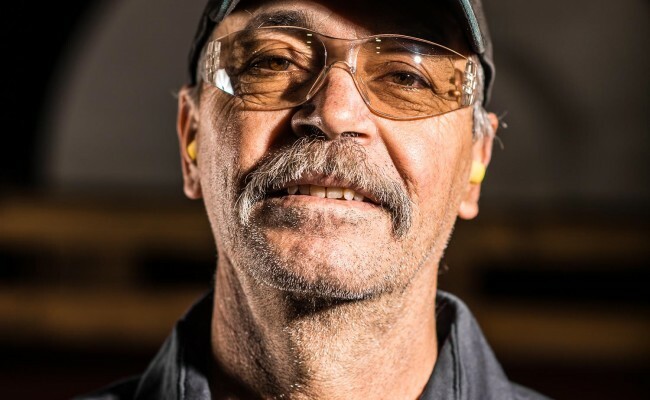 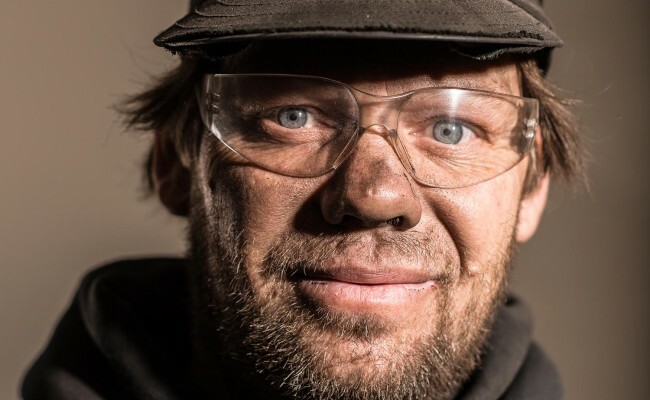 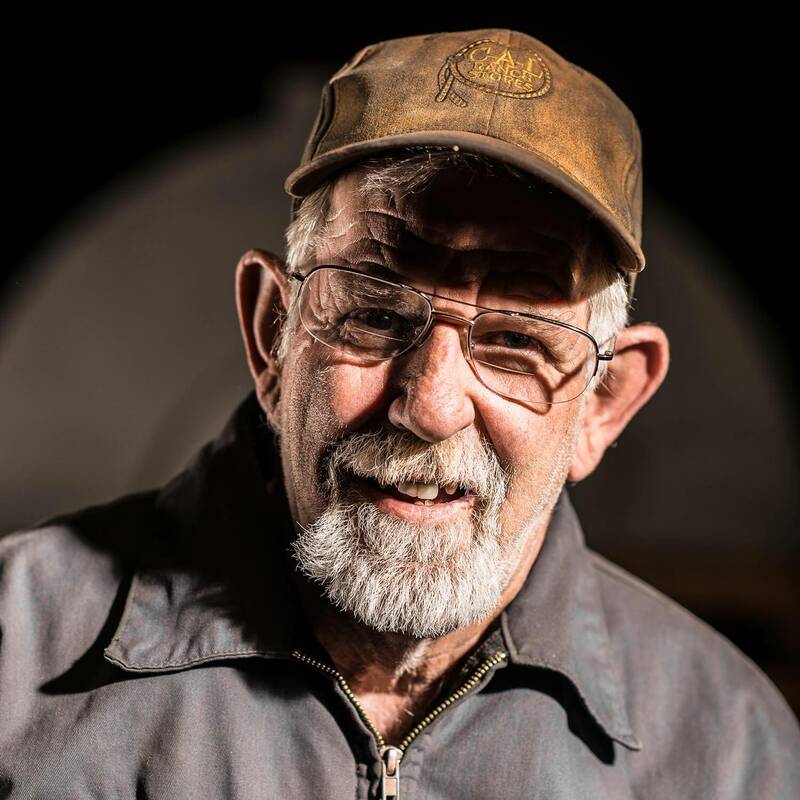 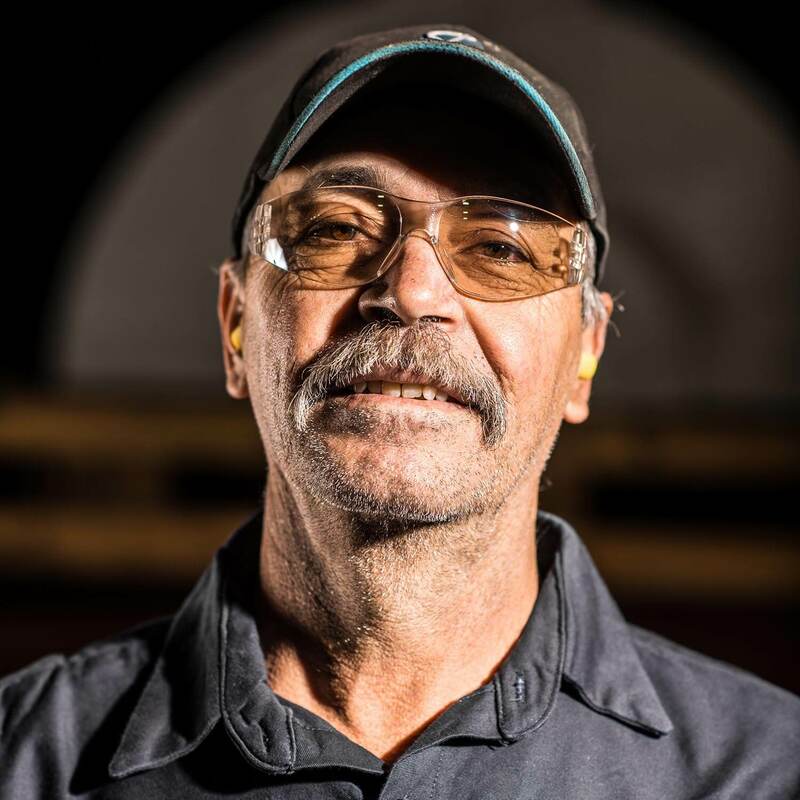 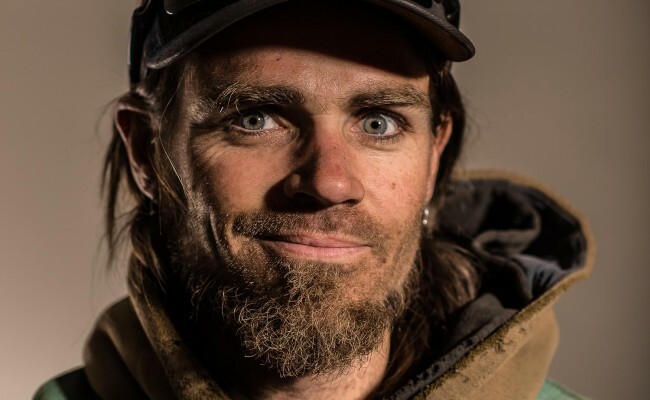 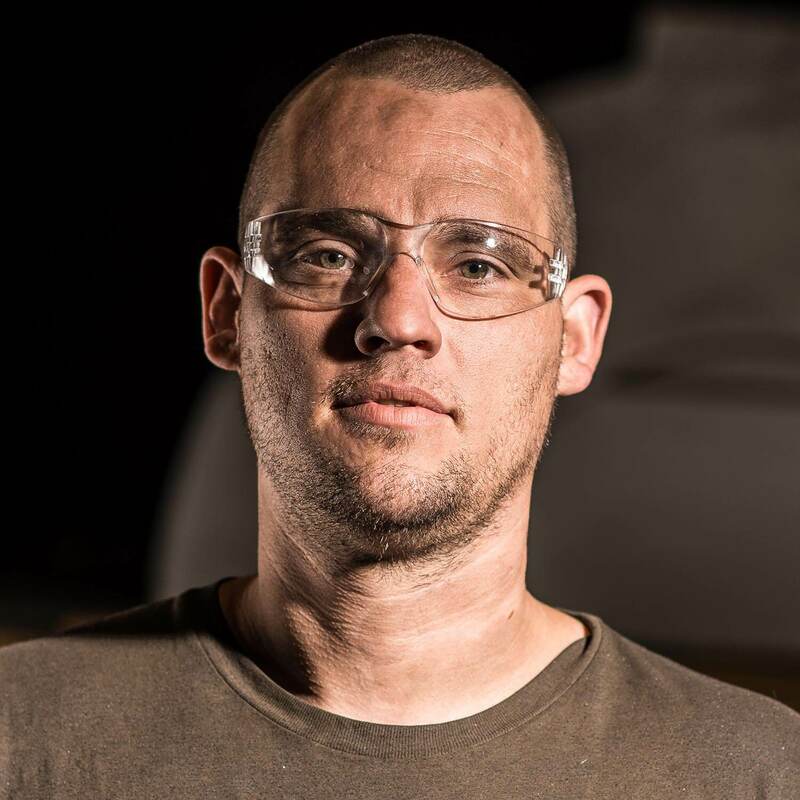 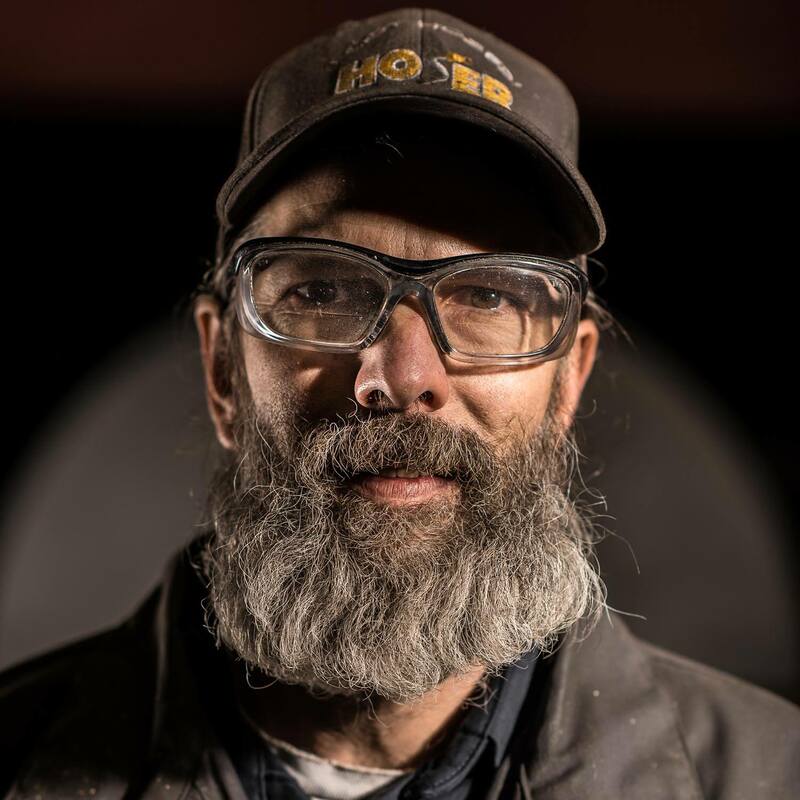 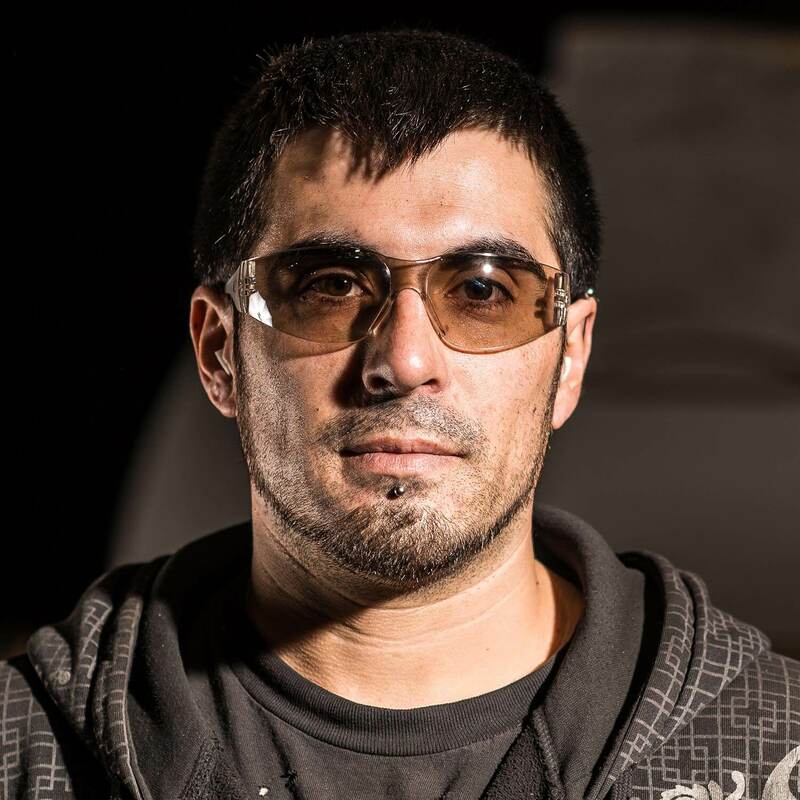 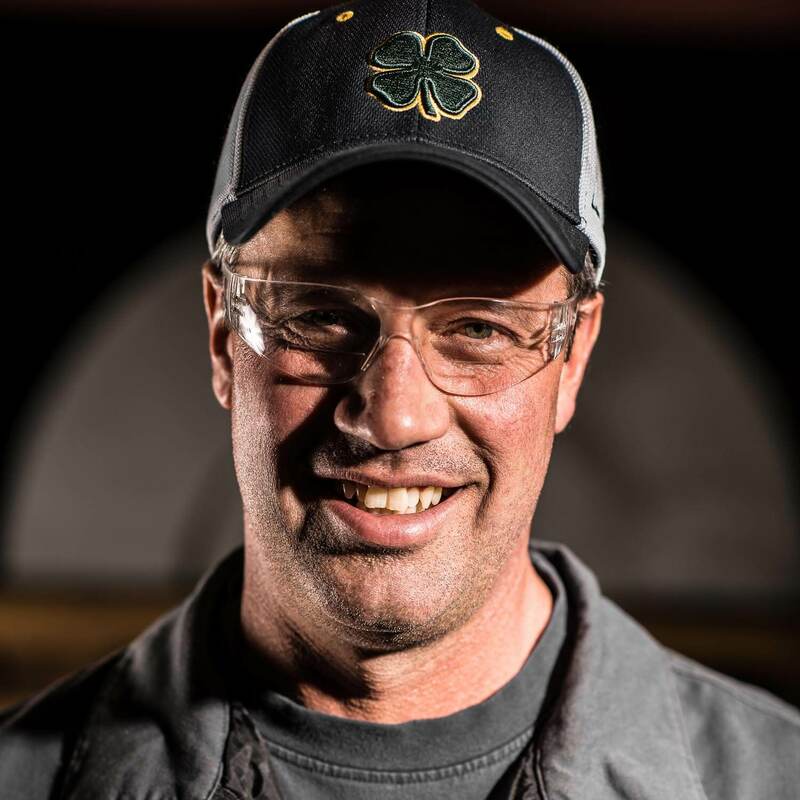 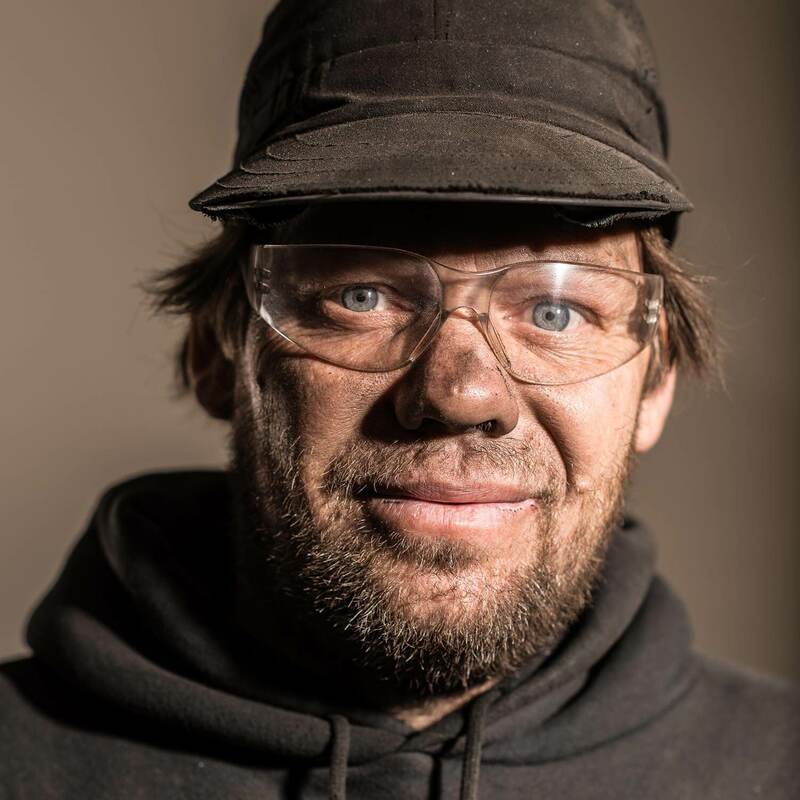 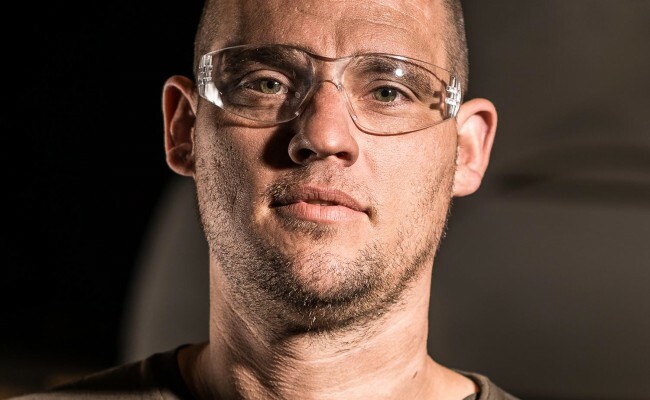 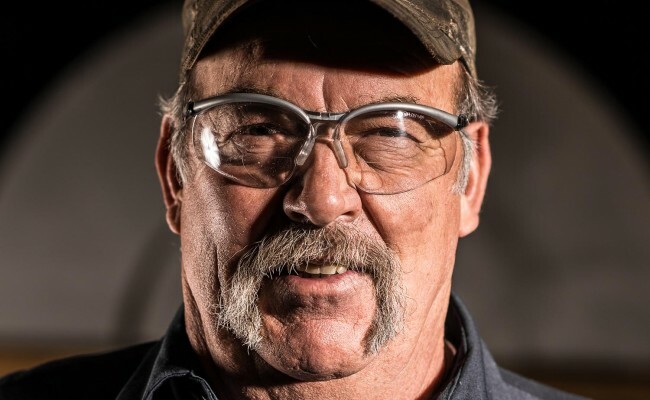 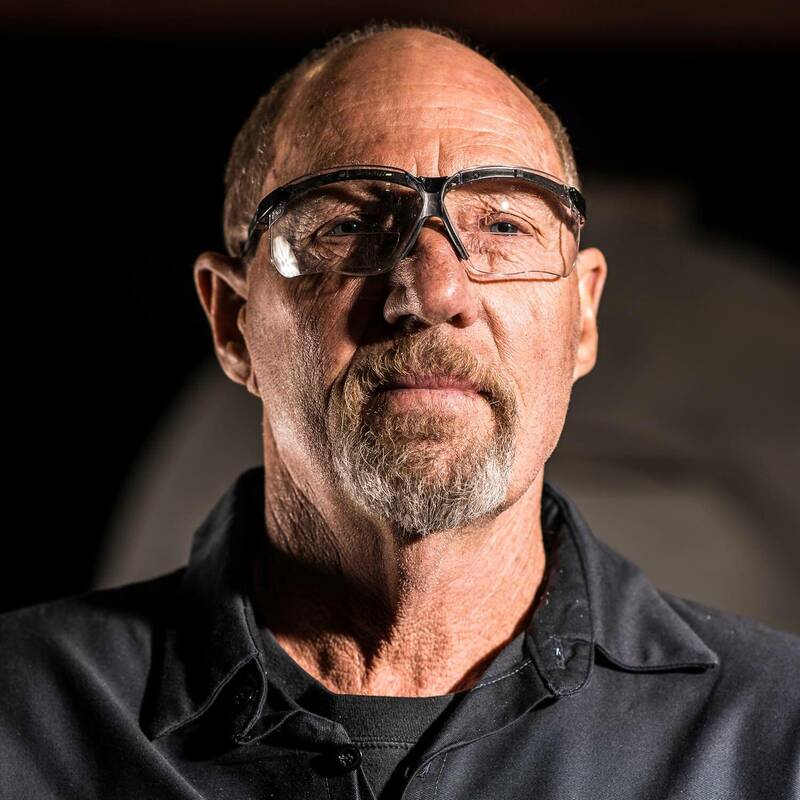 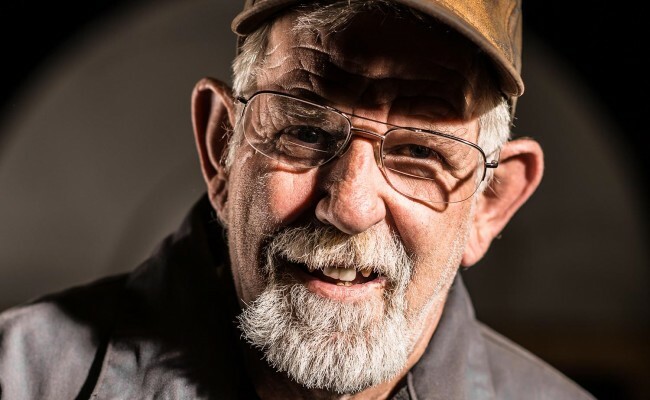 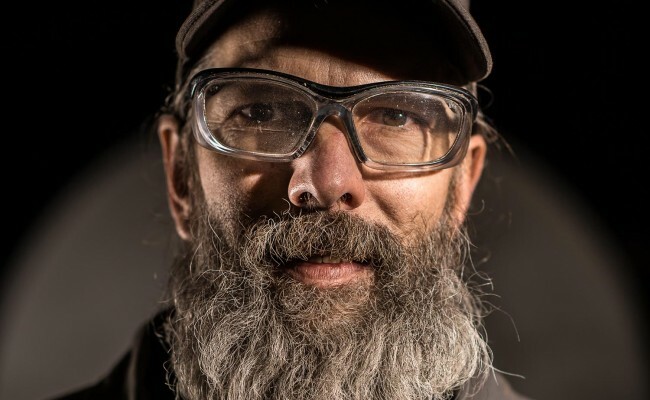 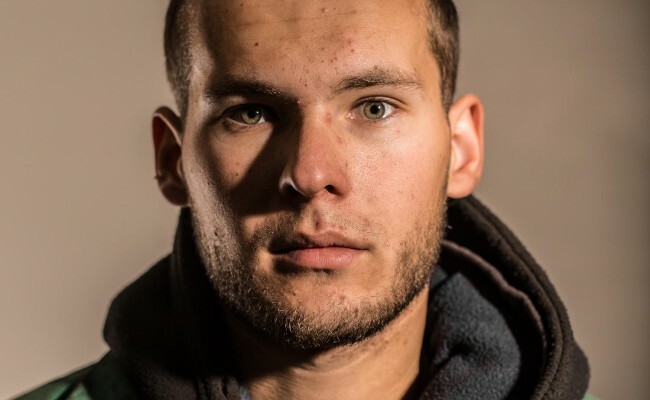 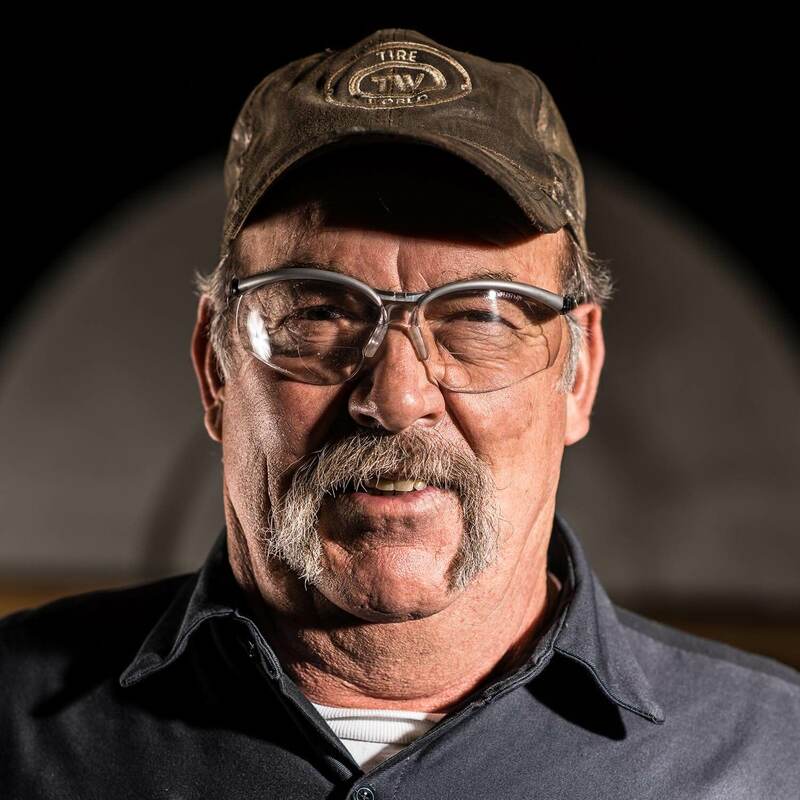 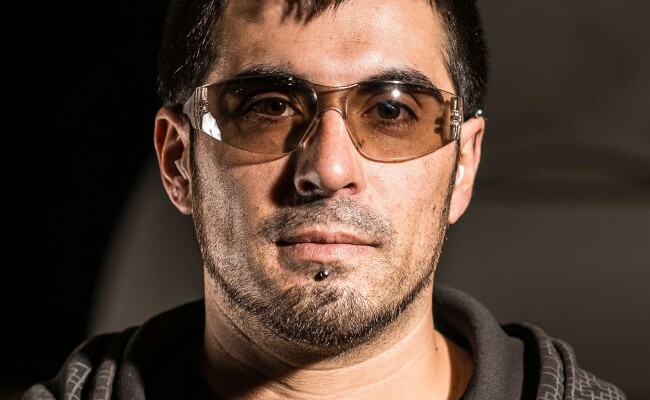 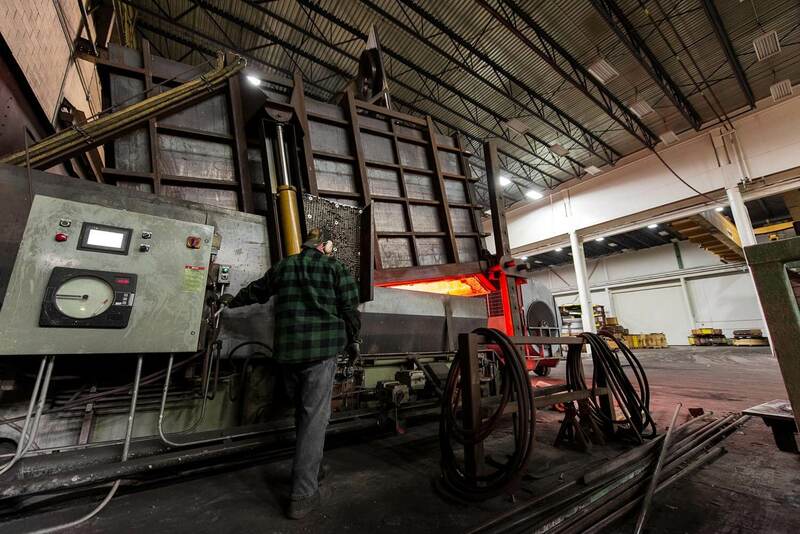 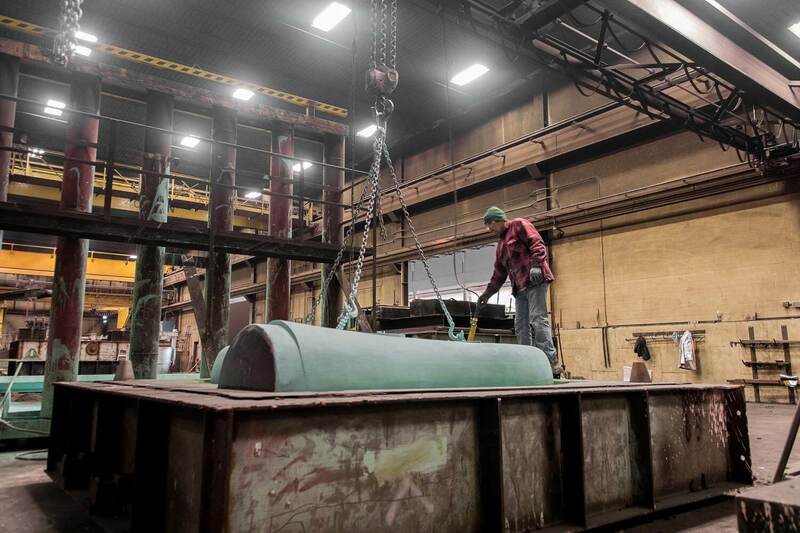 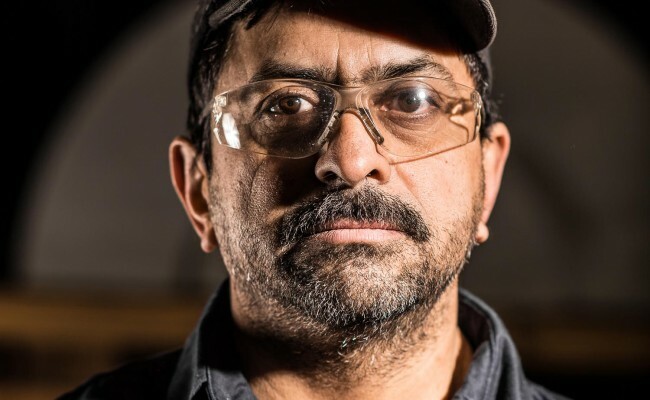 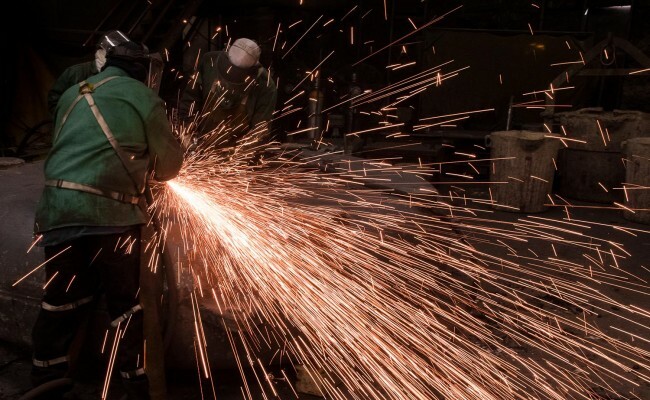 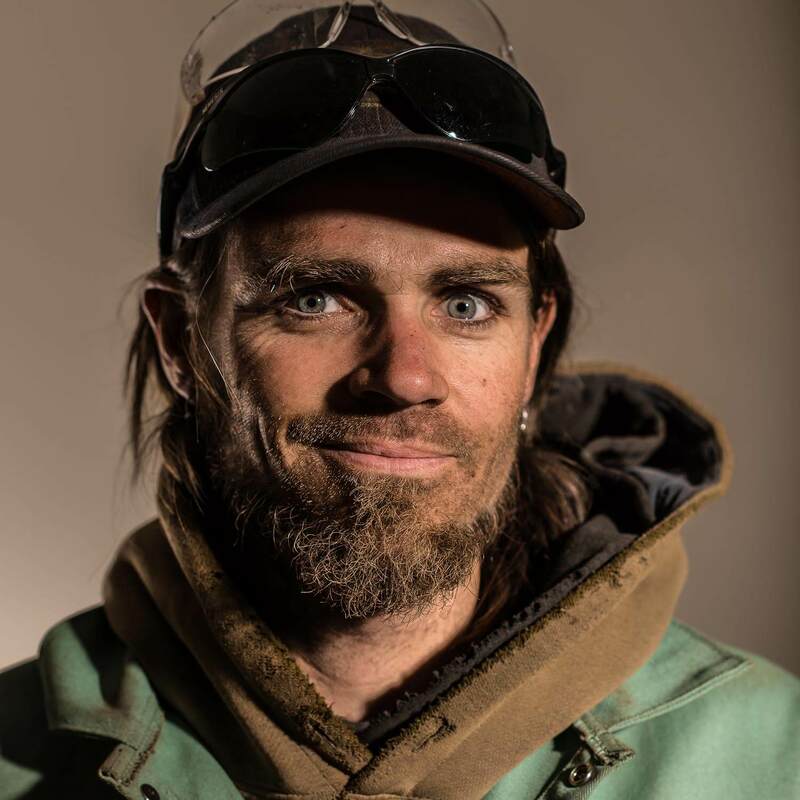 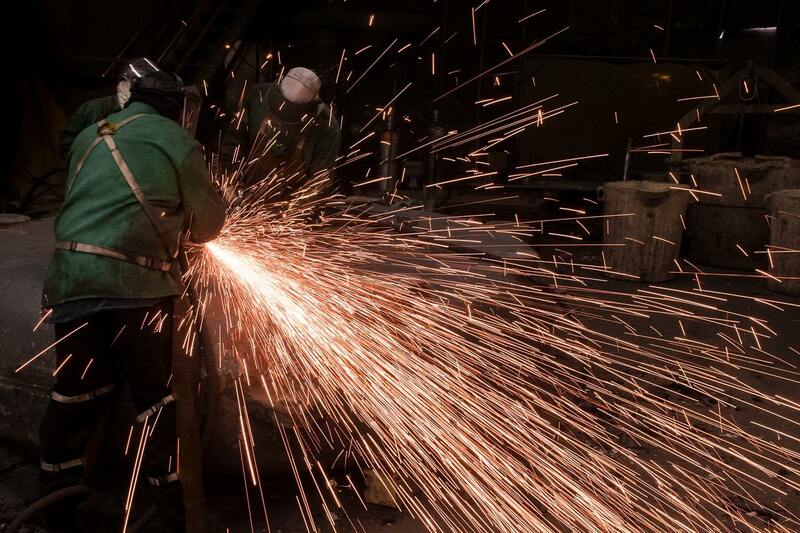 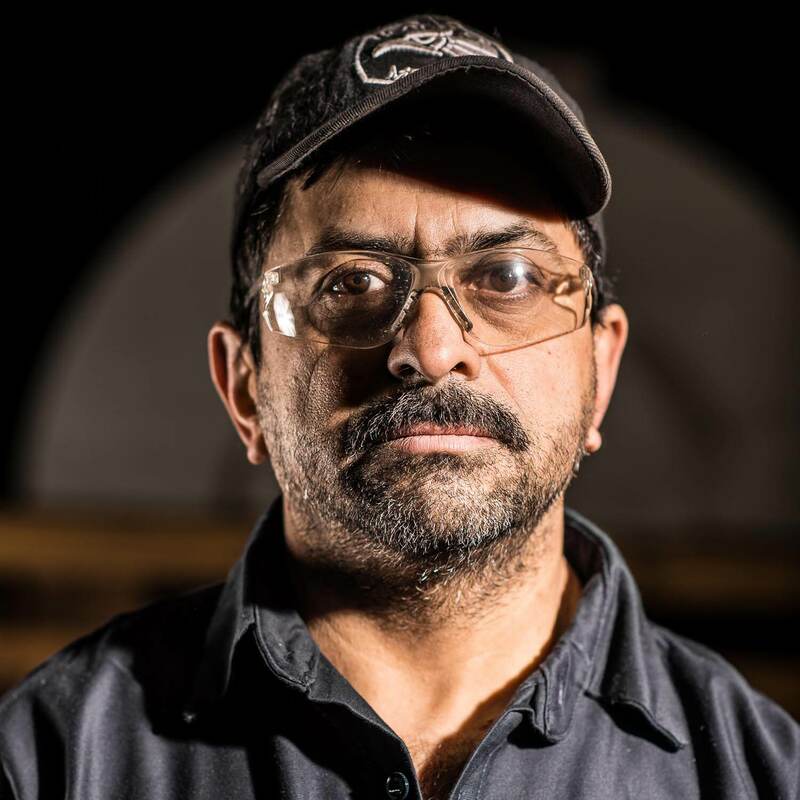 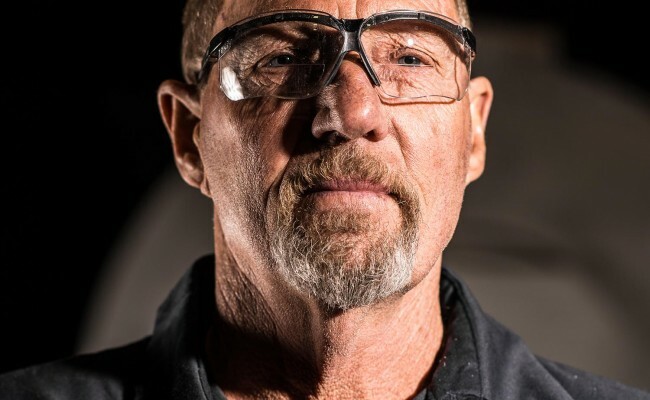 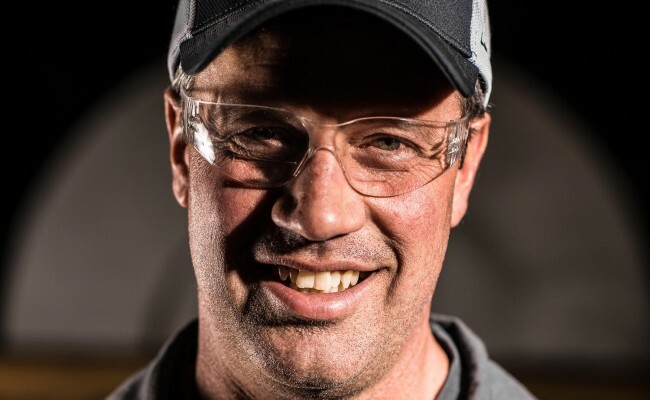 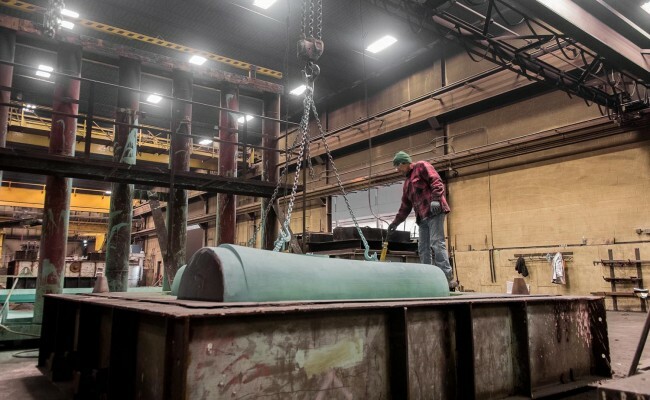 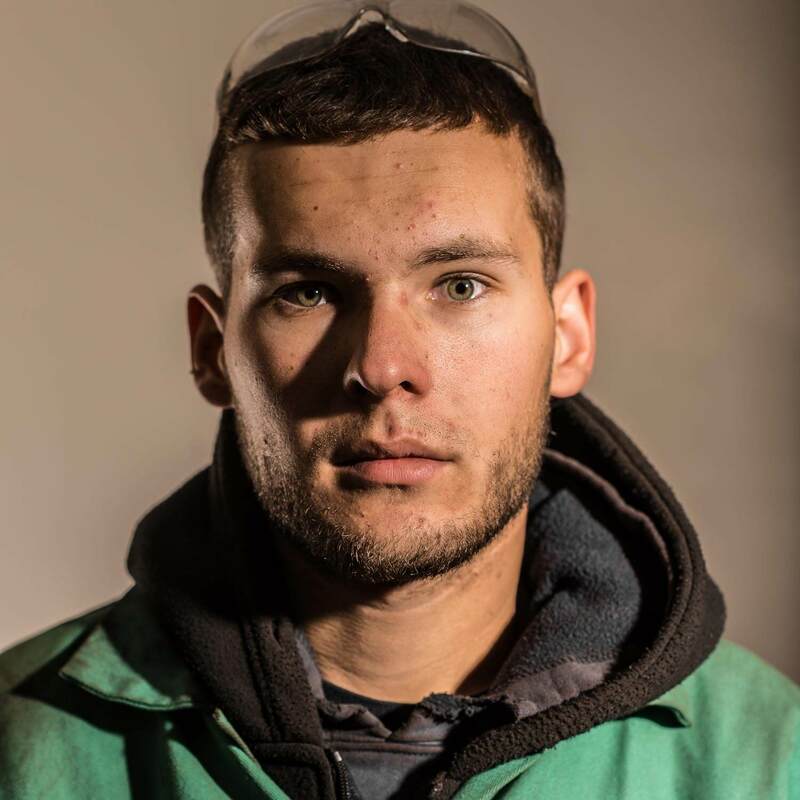 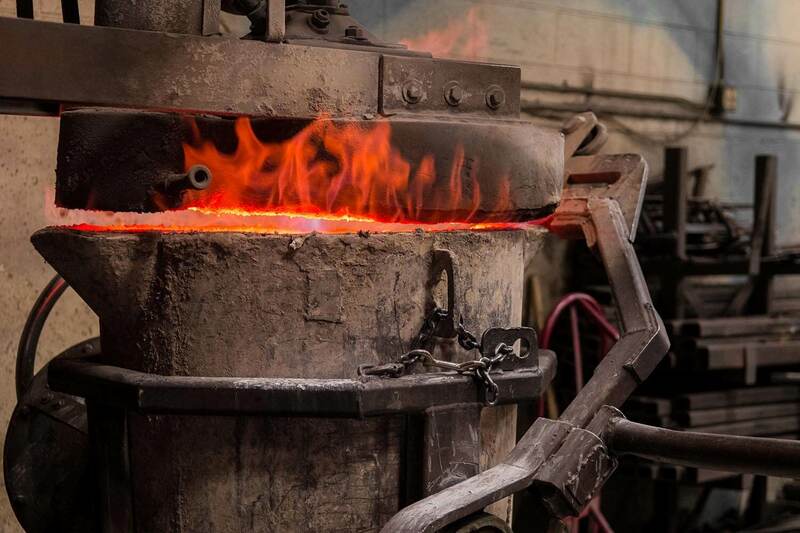 EKR’s photography team captured several shots of MACA’s actual foundry workers for use on the new website. 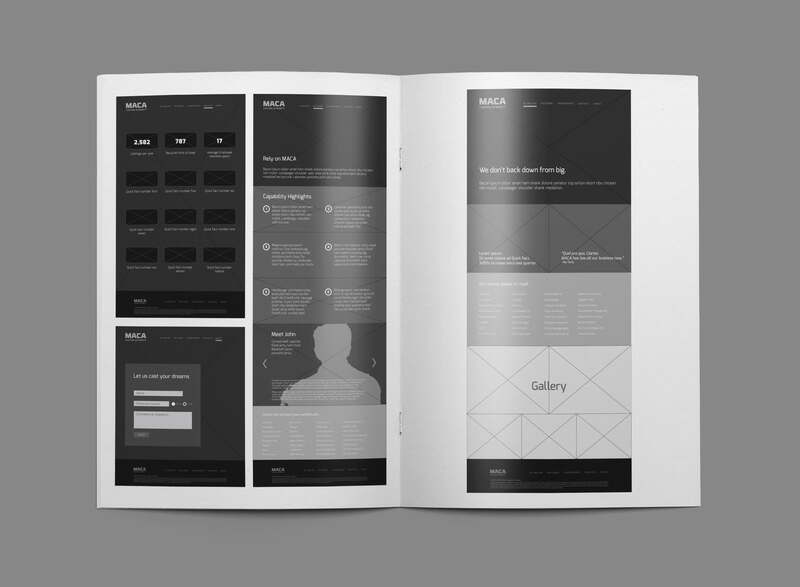 Following the strategy phase, EKR’s design and content teams created the site map and content architecture, resulting in wireframes that would dictate the skeleton for the visual design and content writing. 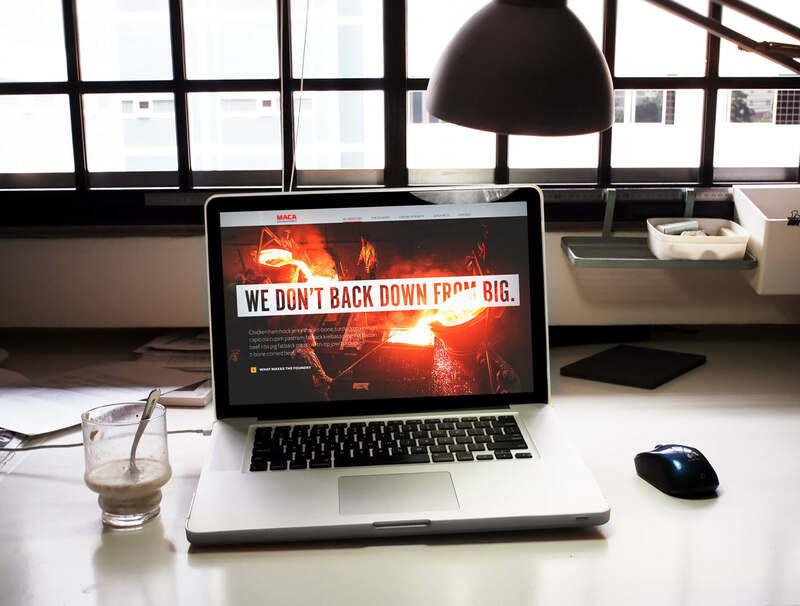 After the site architecture was complete, EKR’s design team created the new site, including layout, iconography, typography and photography implementation. 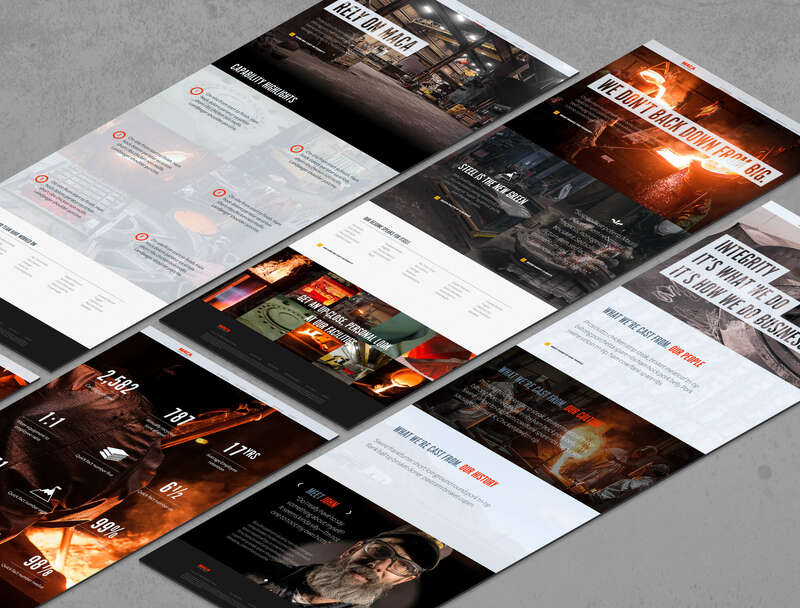 Our content writers created on-brand site copy and the development team coded a simple-to-update, responsive website with a CMS.